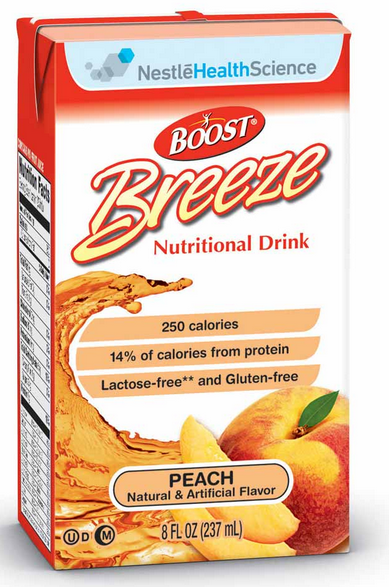 Boost Breeze Fruit Nutritional Drinks are a delicious fruit-flavored, fat-free nutritional supplement for those who cannot consume a sufficient intake of food to meet their nutritional requirements. 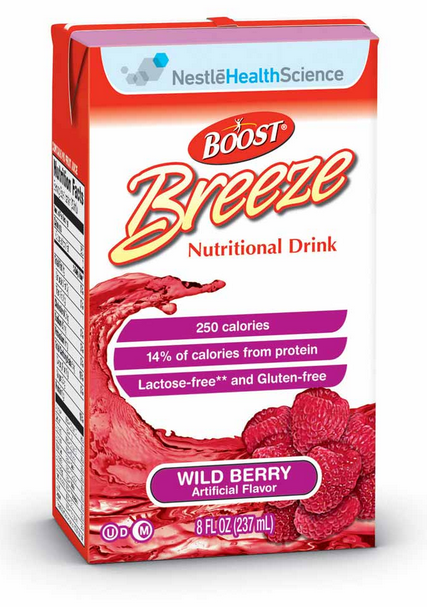 Boost Breeze Fruit Nutritional Drinks are a clear, light alternative to milky type supplements. 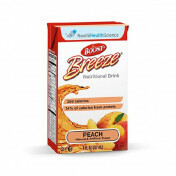 Available in three favors, Orange, Wild Berry and Peach, Boost Breeze Fruit Nutritional Drinks can be used for clear liquid diets. Its low electrolyte content can be used with renal patients. Boost Breeze Fruit Nutritional Drinks offer 180 calories/8 ounce pak. 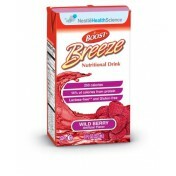 Formerly known as Resource Breeze, Boost Breeze provides great nutritional benefits in a refreshing fruity flavor. 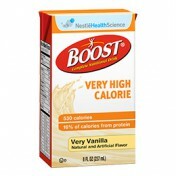 250 calories and 9 grams of protein per serving. 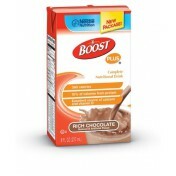 Sustains energy and helps maintain muscle mass. 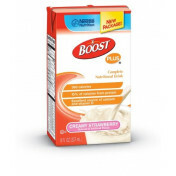 Great nutritional benefits in a fruity flavor. 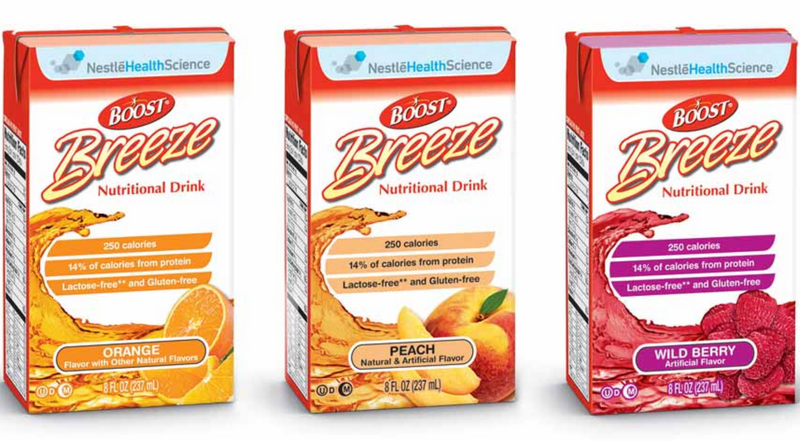 Boost Breeze Product Numbers: 186000, 186200, 186400, 186600. 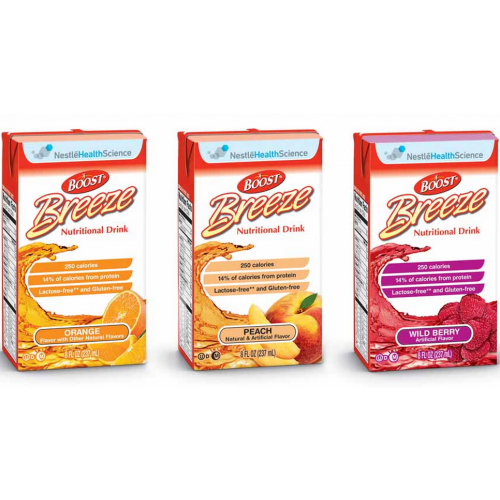 Flavor Options: Orange, Wild Berry and Peach. 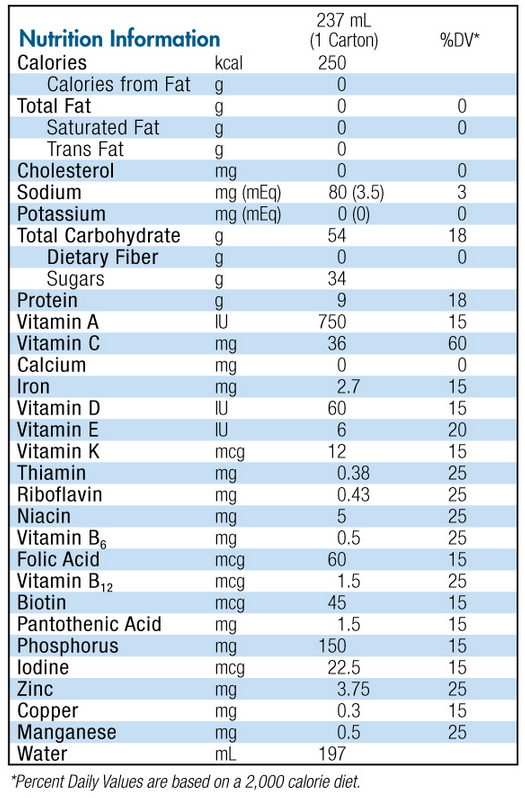 Protein Source: whey protein isolate. 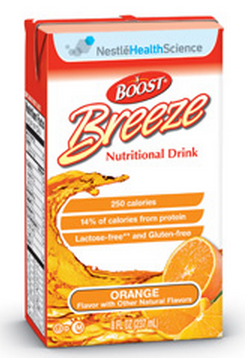 We have Boost Breeze product in the freezer with expiration date of June 2017. The product was purchased frozen. Is Nestle using a Julian Date of pack code date? The boxes each include a "Use By" date and unfortunately ours is expired. Does this expiration date apply when the product has been kept frozen since packed for distribution? It's best to go by the manufacturer's use-by date; however, contacting the manufacturer is likely the best method for gathering that information. My Husband & I LOVE these! His favorite is the berry, mine is the peach, but I love the berry flavor, too. Am not a real chocolate lover so the fruit flavors are perfect. I love that I can order just the flavors we like. Our experience with Vitality Medical has been great! Couldn't be harrier with the product & the great customer service! 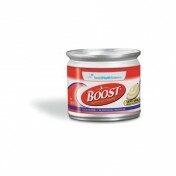 A perfect solution for someone that has nutritional problems and low energy. 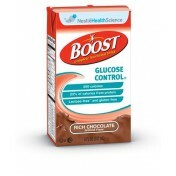 This 'Boost' will help you to feel better, give you energy and give you the extremely important nutritional values that you are not getting with your normal everyday food and drink diet. An excellent choice! The product is a good product when you get a complete order. 12 of the drinks were to bloated and crushed to take a chance to open and drink, so I had to throw them away. That does not constitute spending $90.00 dollars on this product and not having enough for the time frame . 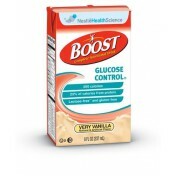 My husband relied heavily on nutritional drinks after a bowel resection and this one was one of his favorites! 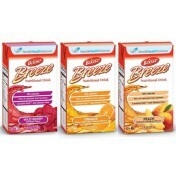 The vitality fruit drinks are very tasty & packed with calories for those who need them. I really enjoy the variety flavored.